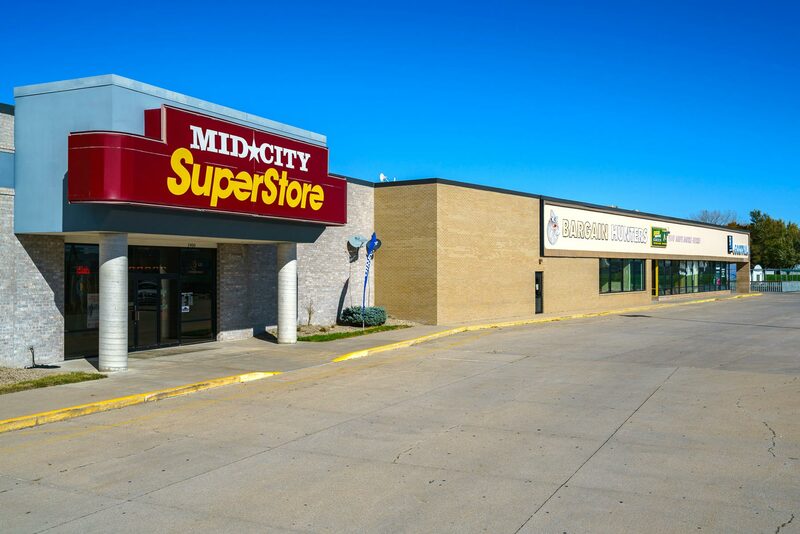 Market Square is a 156,000 square foot retail center located in the heart of Norfolk, Nebraska. 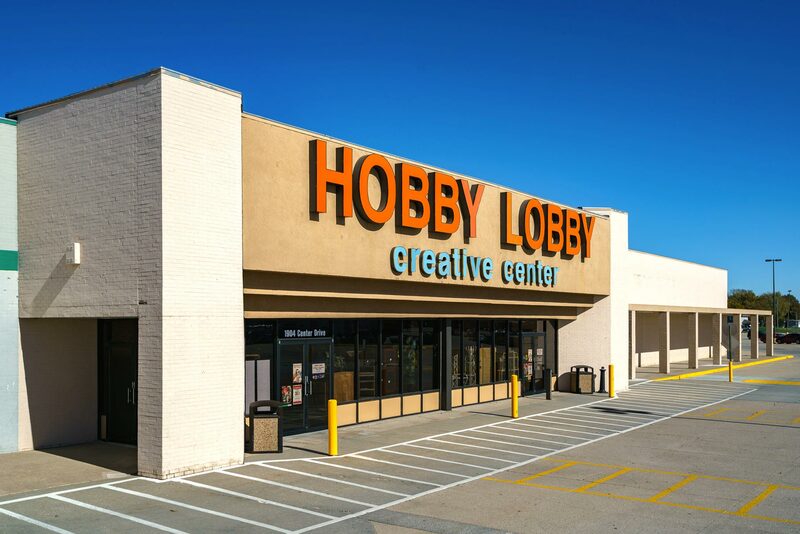 Some of the national and regional retailers include: Hobby Lobby, Harbor Freight Tools, and Slumberland/Mid-City Appliances. 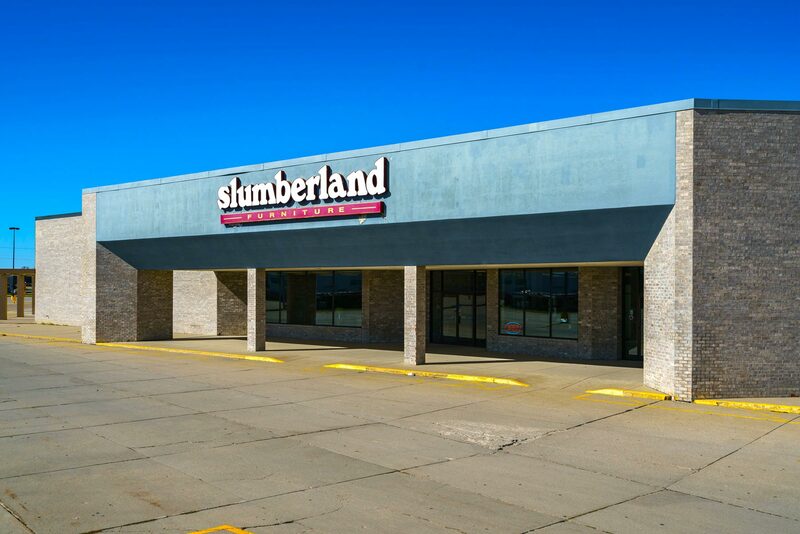 Located at 1900 Center Drive along Nebraska Highway 275 and adjacent to Target, JCPenney, and Sunset Plaza, Market Square’s prime location supports a strong consumer draw and a stable retail base. Market Square is a regional trade center that supports the needs of consumers both in Norfolk, and the surrounding communities.